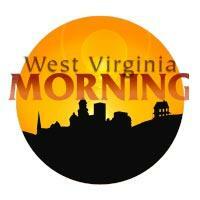 We’ve fielded quite a few questions from people throughout the region who want to know more about a major deal the State of West Virginia struck with China Energy, the largest energy company in China. 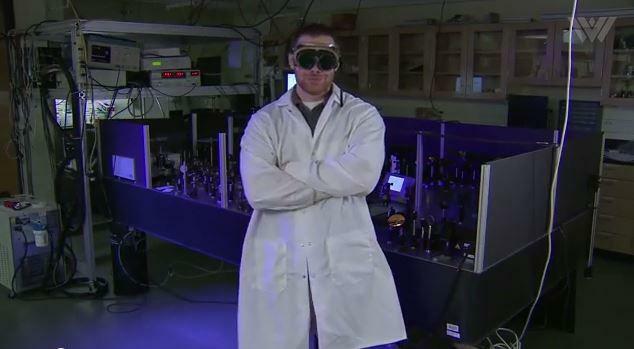 Glynis Board recently sat down with the director of WVU’s Energy Institute to get more insight into how this deal was made and what the implications might be. One of our favorite stories from 2017 comes from Glynis Board who investigated how communities across the region and the country are investing in compassion to improve economy. Sounds a little farfetched. But a growing body of science points to compassion as an economic driver. Glynis explains why many businesses and cities are buying into the idea. 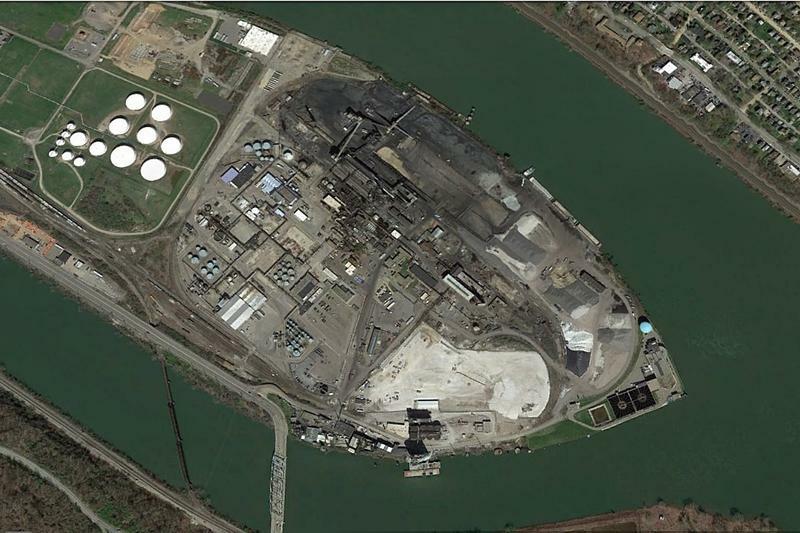 Closed in January 2016, the Shenango Coke Works on Neville Island is a quiet place these days. A group of local activists would like to keep it that way: They’d like to see the site turned into a solar farm. A pipe dream? Maybe not. The utility that owns it actually has a robust recent history of investing in renewables. 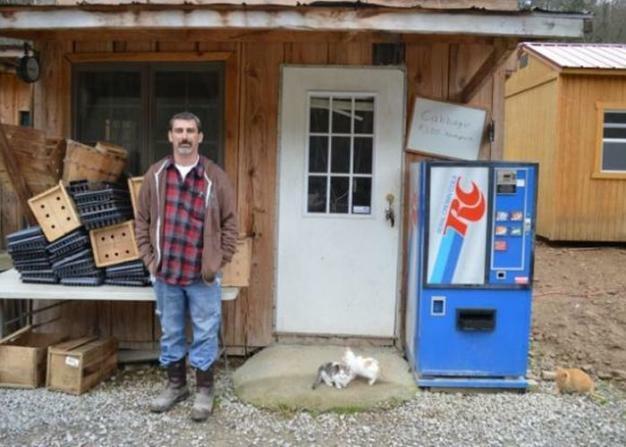 Last year when Leah Andrascik heard the Shenango Coke Works was closing, she thought it was a joke. Then, when she realized the news sent in an email by a fellow activist was true, she was relieved. 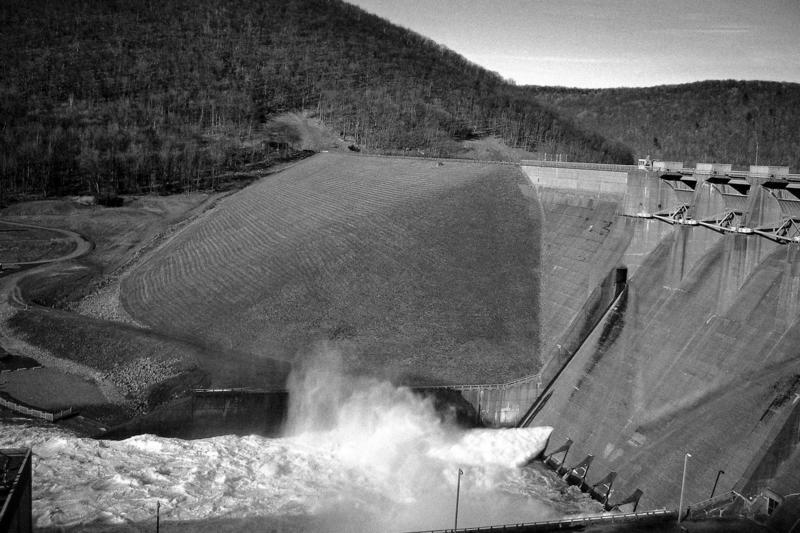 The hydroelectric power station at the Kinzua Dam on the Allegheny River (pictured above) is one of the larger hydropower projects in Pennsylvania—generating enough electricity to power 400,000 homes. But many smaller dams on the Three Rivers aren’t being used as power stations. And some say putting those existing dams to work could give the region a valuable source of renewable energy. 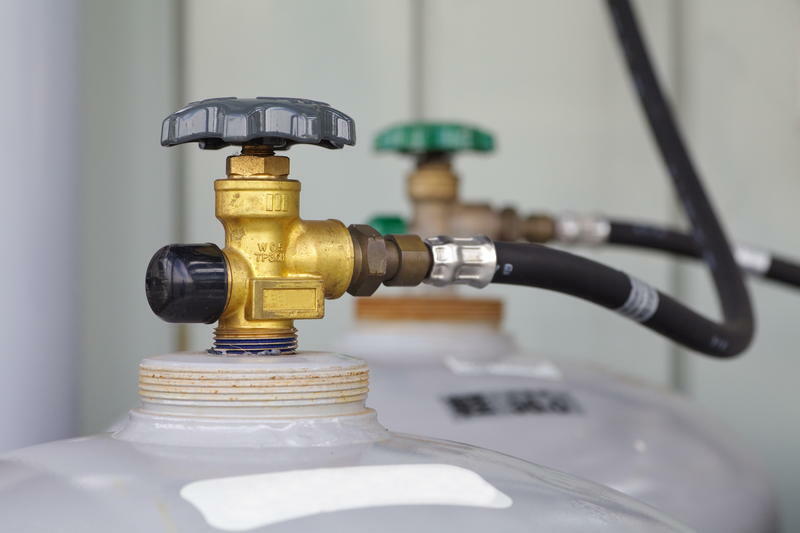 Mountaineer Gas Co. has filed an application with West Virginia regulators for a major natural gas distribution line expansion in Berkeley, Jefferson and Morgan counties. The company's senior vice president, Moses Skaff, tells The Journal of Martinsburg that the proposed project would run a 27-mile distribution line from a Columbia Gas transmission line in Pennsylvania to Berkeley Springs and then onto the north end of Martinsburg. A bill that would reduce the state’s severance tax on coal and natural gas from 5 percent to 3 percent has been postponed in the House. Senate Bill 705 was taken off the table for lawmakers this session and instead was turned into an interim study measure during a House Finance Committee meeting Wednesday. That would give the legislature time to study the effects of the tax cut in more detail during the months between legislative sessions. 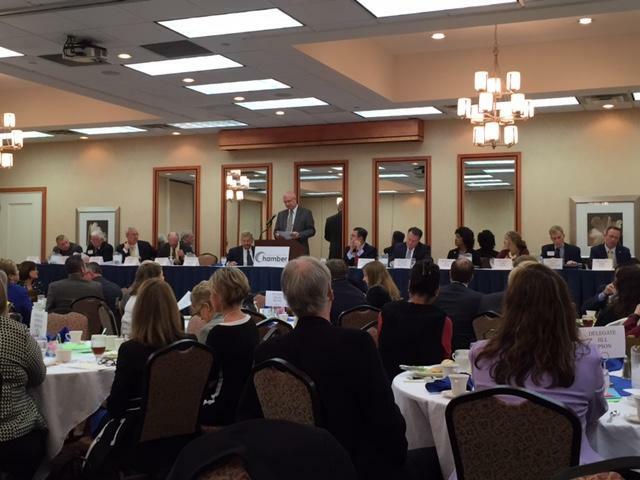 The Berkeley County Chamber of Commerce held a public forum Tuesday bringing together lawmakers from the Eastern Panhandle to discuss this past session. 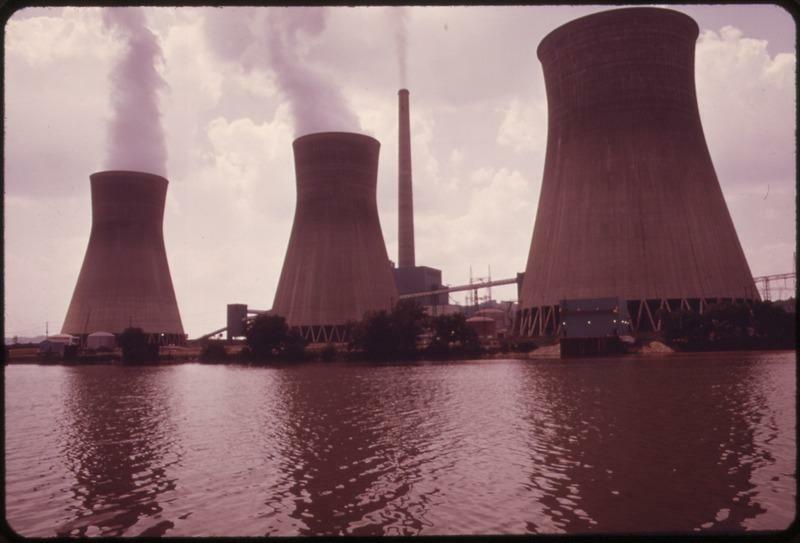 CHARLESTON, W.Va. (AP) - Stakeholders are weighing in on whether lawmakers should get to vote on state plans to meet proposed federal carbon emission standards for coal-fired power plants. At a House public hearing Monday, speakers discussed a bill requiring the GOP-led Legislature's vote before the state sends compliance plans to the EPA. 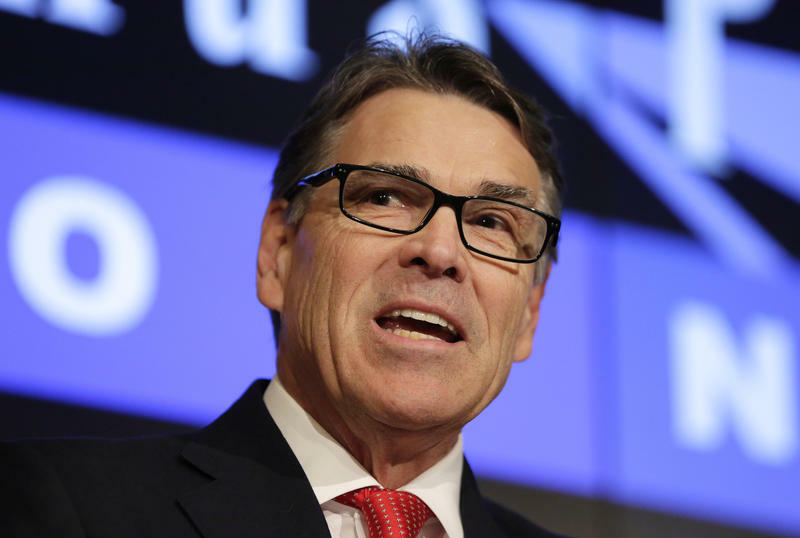 It requires a state feasibility report 180 days after EPA's rule is finalized. Environmentalists said legislative approval would be burdensome. 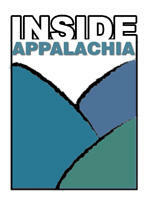 Coal industry groups said lawmakers should have more say. 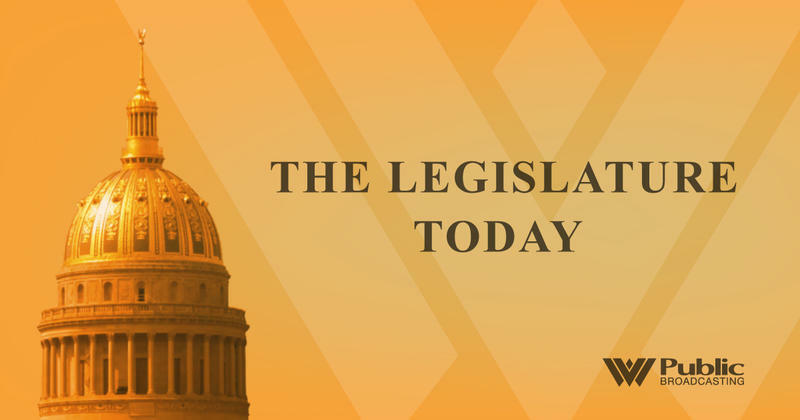 At the legislature today, the senate re-visited West Virginia’s Medical Liability Act to add another health care position to the list of professions protected by a cap on malpractice awards. We’ll meet the new chairs of the Energy Committees in both houses. Once minor committees, these now have a new status at the legislature. And we’ll give you a preview of tonight’s television documentary about children in poverty on The Legislature Today. 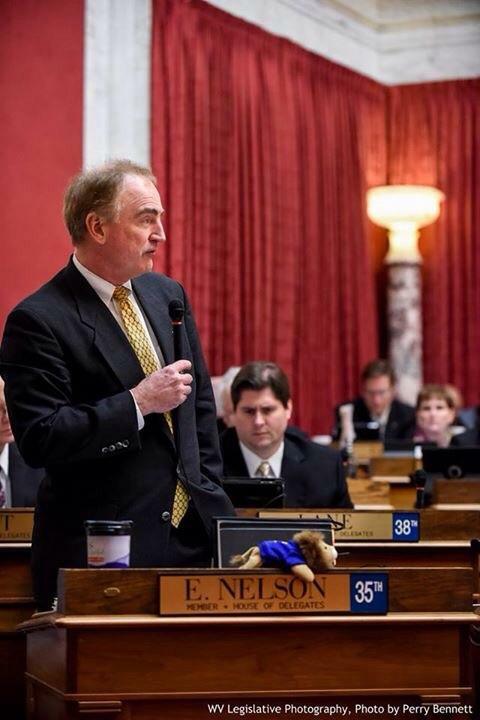 Click here to listen to The Legislature Today Monday, February 2, 2015. 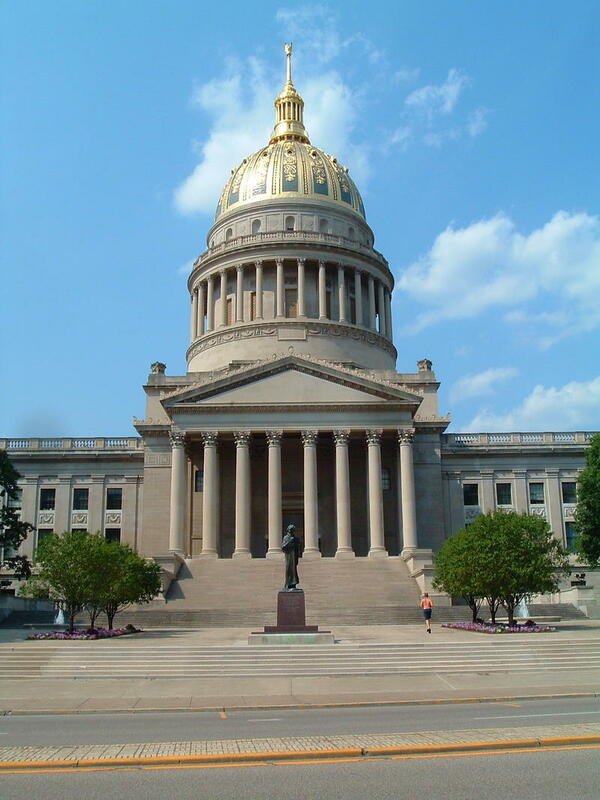 Members of both the House and Senate Energy Committees took up a bill Thursday repealing a law that’s commonly been referred to as West Virginia’s cap and trade law. The Alternative and Renewable Energy Portfolio Act of 2009 requires electric utilities in the state to produce 25 percent of their electricity with alternative and renewable energy sources by 2025, meeting benchmarks of ten percent in 2015 and 15 percent in 2020. Scott Cushing grew up in the Charleston area. He once almost failed a middle school science project where he was supposed to build a machine with moving parts out of macaroni. “It was trying to move, but couldn’t,” Cushing remembers about the macaroni engine he built. The macaroni piston failed, so the engine didn’t move. He got a C on that assignment, but clearly, he was destined for ambitious projects. 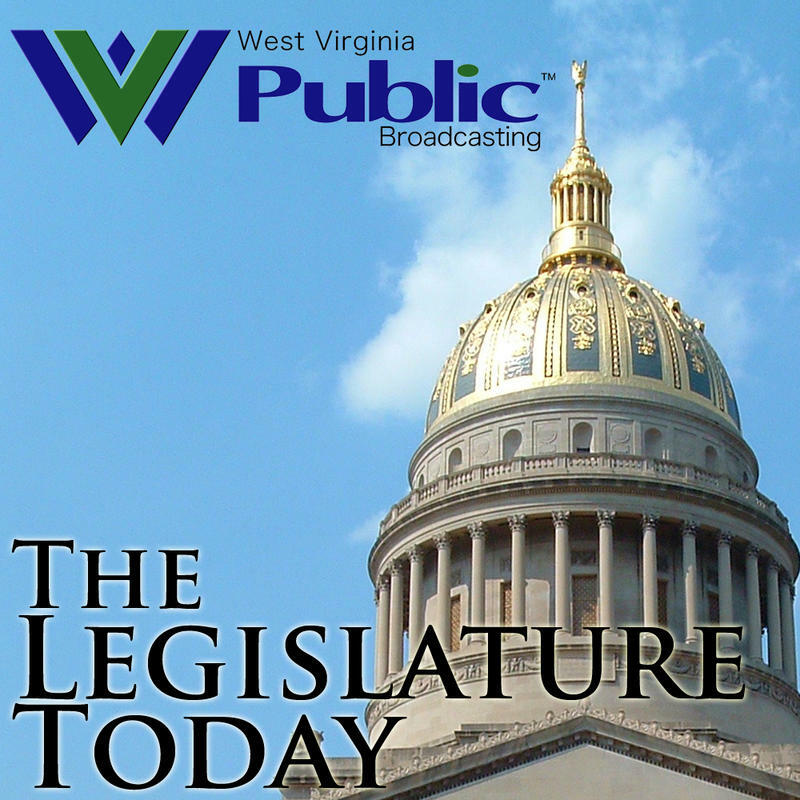 On West Virginia Morning, Republican lawmakers at both the state and federal levels pledge to work together to move their agendas forward. And Governor Tomblin tells a classroom of third graders about the importance of STEM based learning. 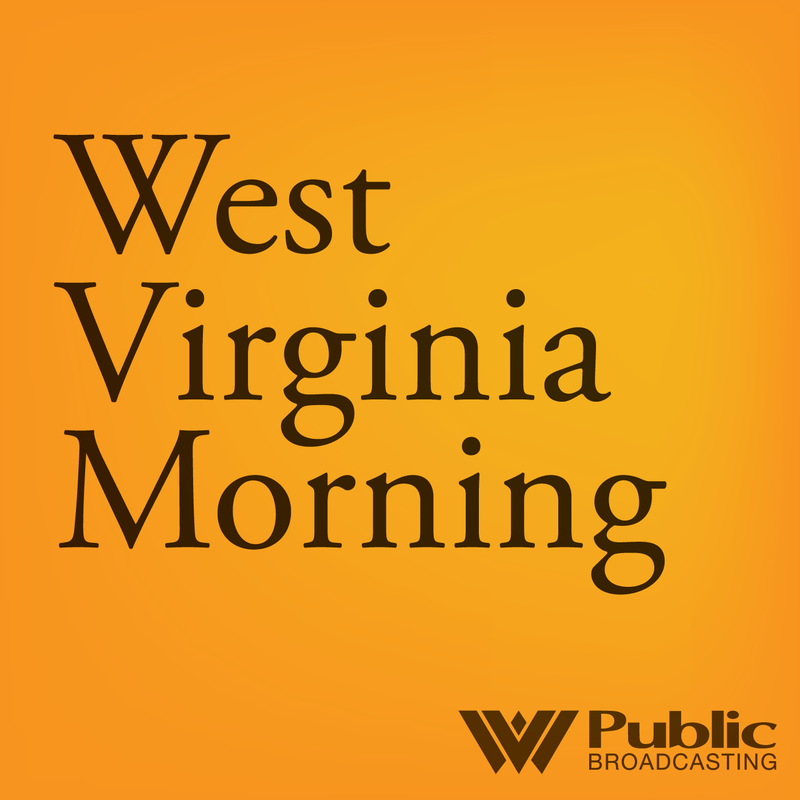 On West Virginia Morning, Liz McCormick reports on “resource recovery,” a polite way to say how household garbage can be used for fuel. And Jessica Lilly joins Beth Vorhees to describe the scene at the arraignment of former Massey Energy chief Don Blankenship Thursday in Beckley. Landfilling has been the main source of getting rid of waste for centuries. 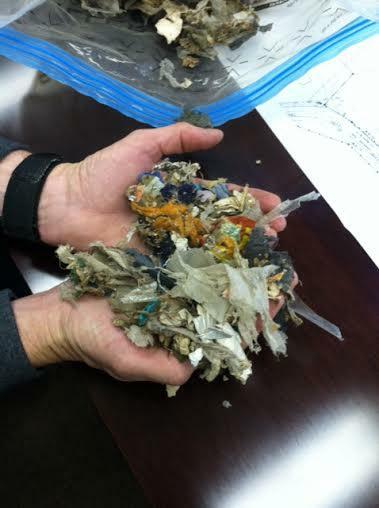 But a new technology coming to West Virginia may change how we think of waste disposal, and in the long run, help our environment. Black Diamond Power Wants Overcharges to be “Customer Contribution"? According to request filed by attorneys at law Hannah and Hanna PLLC back in August, Black Diamond Power admits to overcharging customers $1,686,338 admits to collecting over a five year period. The document indicates that the company serves about 4,300 so that’s about $385 per customer. It appears that the Staff of the Public Service Commission filed recommendations on October 1. In that document, the staff of PSC recommends about $900,000 be recorded as a customer contribution and a reduction of rate base.